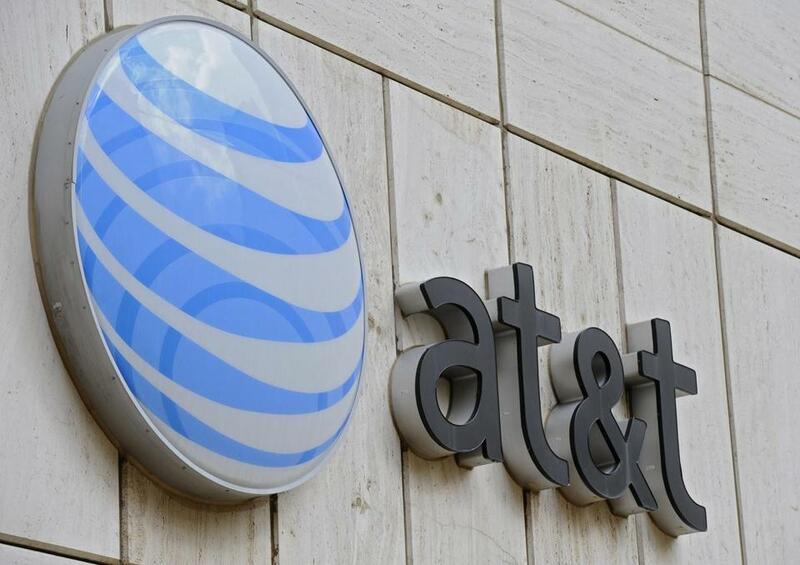 AT&T Inc. is pushing to clinch a blockbuster deal to buy Time Warner Inc. by Monday, aiming to close the door on other potential bidders, according to a person familiar with the matter. Talks between the companies have accelerated since Bloomberg first reported Thursday that executives had met in recent weeks to discuss potential business combinations, said the person, who asked not to be identified discussing private discussions. Part of AT&T’s concern is that other suitors such as Alphabet Inc.’s Google or Apple Inc. could jump in, the person said. Buying Time Warner would give AT&T — already a top US supplier of pay-TV, mobile phone, and home internet services — premium entertainment programming to offer its millions of subscribers, from HBO to the NBA to the Cartoon Network. CEO Randall Stephenson is transforming the Dallas-based phone company into a media and entertainment giant, and now has one of Hollywood’s top film and TV producers in his crosshairs. Shares of Time Warner, the owner of CNN, HBO and the Warner Bros. studio, surged as much as 14 percent to $94.44 Friday, closing at $89.48. That gives the company a market value approaching $70 billion and pushes the stock beyond the $85-a-share Rupert Murdoch’s 21st Century Fox Inc. unsuccessfully offered in 2014. AT&T, the largest US pay-TV company through its ownership of DirecTV, fell 3 percent to close at $37.49. Apple is unlikely to bid for Time Warner, according to a person with knowledge of the matter. The company’s services and content chief Eddy Cue brought up the idea of a possible deal with Time Warner’s corporate strategy head Olaf Olafsson late last year and said in a podium discussion on Thursday that he was a huge fan of the company’s Home Box Office. Fox has no plans to revive its pursuit of TWX, with one of the main impediments being price, according to a person familiar with the matter who asked not to be identified discussing the company’s internal deliberations. Google declined to comment, as did AT&T and Time Warner. A deal for Time Warner would have to begin at a “bare minimum” of $100 a share, Alan Gould, an analyst at Brean Capital, said in a note Friday. His private market value for the company is $123. While Time Warner would give AT&T prime assets like TNT and CNN, along with the Warner Bros. film and TV studio, those businesses are well outside the phone company’s usual strengths and don’t offer a lot of potential synergies. The company’s current media holdings include the Audience Network, which is part of DirecTV, and Otter Media, a joint venture with former Fox executive Peter Chernin that invests in online video businesses such as Fullscreen Inc.
“They know they’ll have to listen to the people who run these businesses and learn from them,” Entner said.